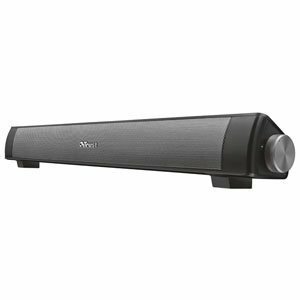 With its rich and powerful stereo sound the Trust Lino Bluetooth Wireless Sound Bar delivers 20W (10W RMS) power to ensure a clear sound experience. 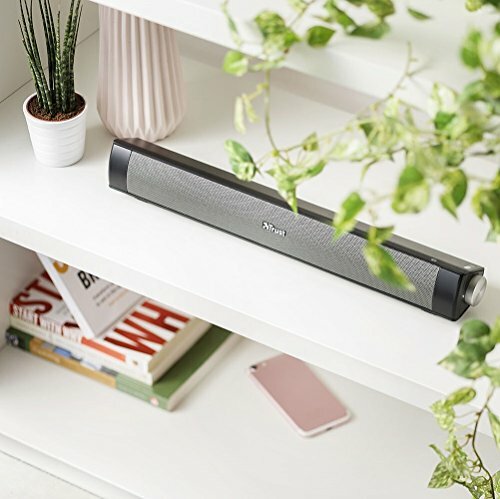 Its compact and stylish design complements any room whilst you effortlessly connect via Bluetooth to enjoy music with your family and friends. 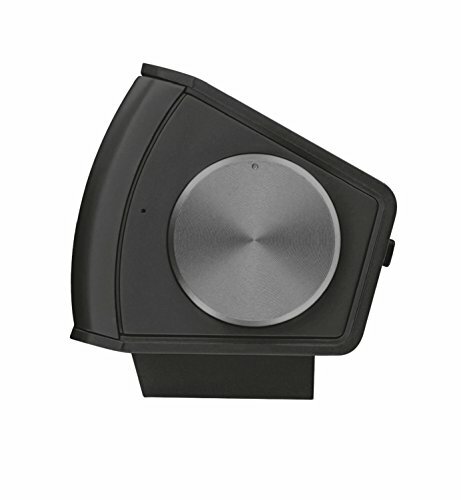 The Trust Lino features an integrated MP3 player so you can play your music files from Micro SD or USB. 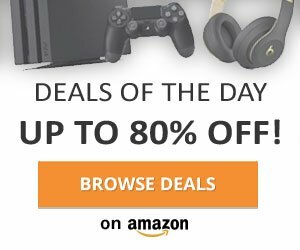 A 3.5 mm Aux port allows you to connect devices without Bluetooth using an aux cable. 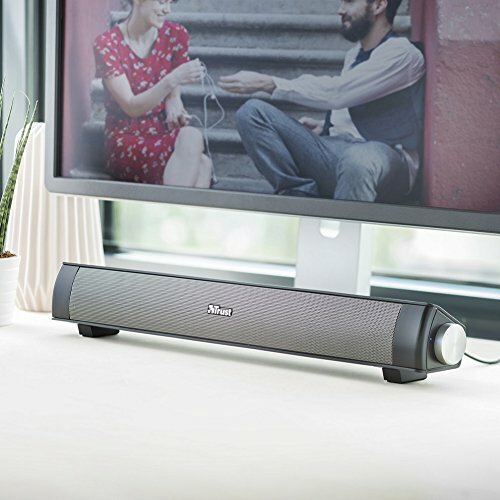 Included is a 1 meter Micro USB charge cable allowing you to charge the soundbar’s rechargeable battery which provides up to 10 hours’ playtime.